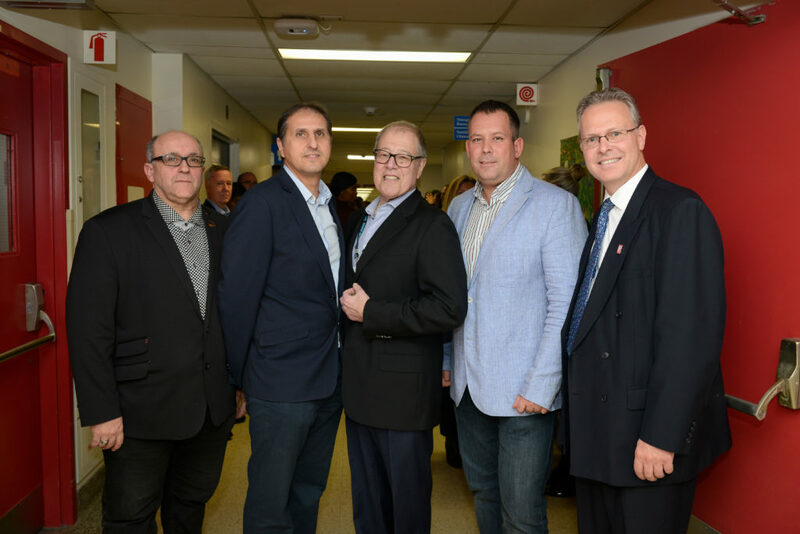 On November 14, 2017, the MUHC IBD Centre was inaugurated at the Montreal General Hospital. The Centre is unique in the province serving as a multidisciplinary platform for the delivery of care to IBD patients. All IBD specialists work on the same floor, encouraging tighter collaboration between them. For patients, it means facilitated access to doctors, dieticians, clinical and research nurses along with support staff.